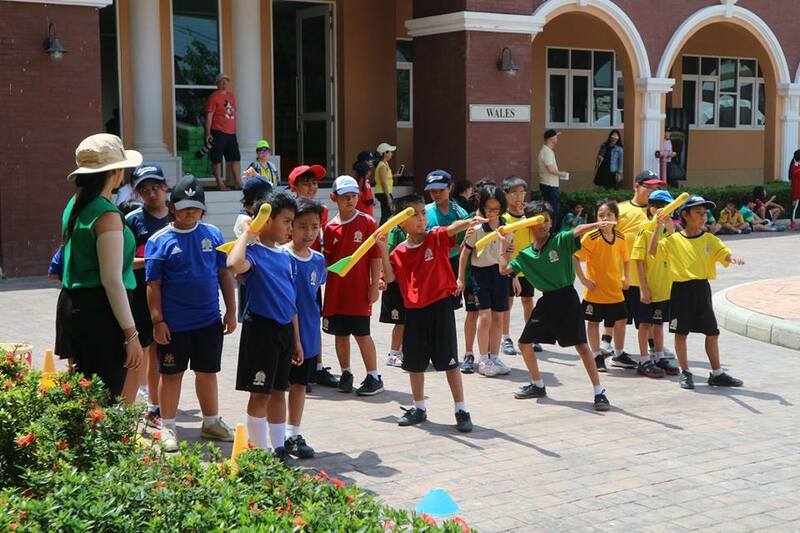 Bloomsbury International School Hatyai offers the best of international schooling. 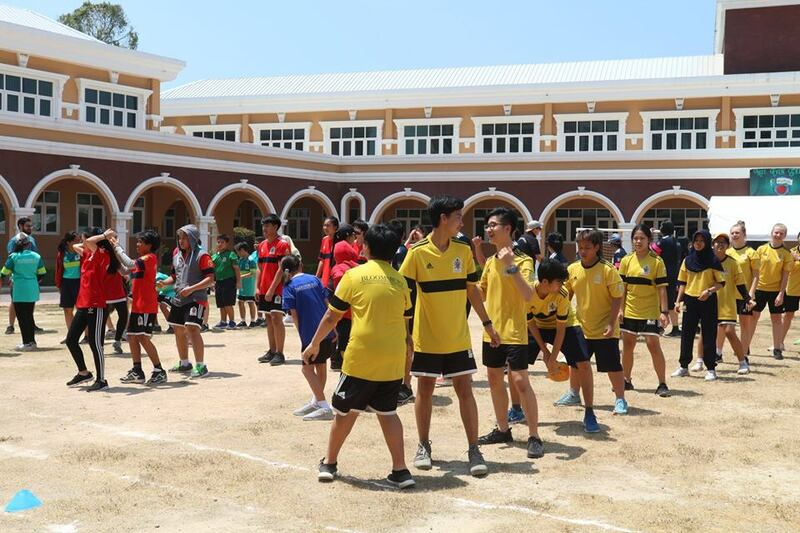 The school is proud of its multicultural composition – the territories from which its students are drawn include Thailand, Malaysia, Indonesia, Vietnam, PR China, Myanmar, Singapore, Germany, Brazil and the West Indies. 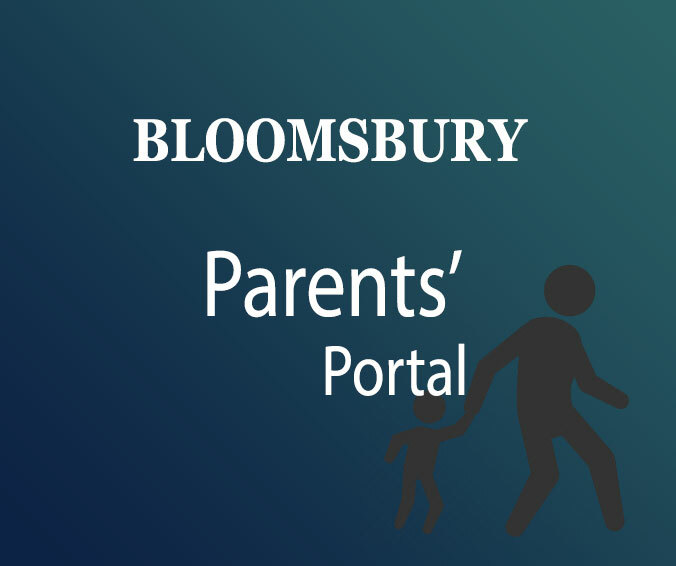 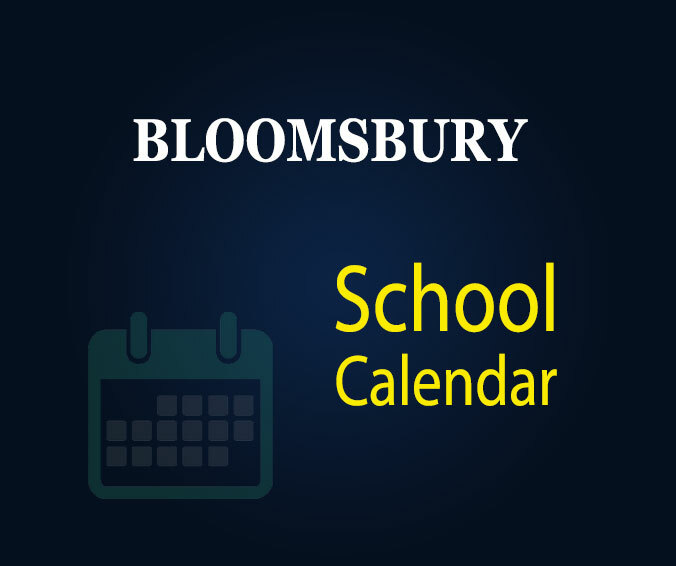 Bloomsbury students thus enjoy the opportunity to learn about other cultures from each other as well as from their teachers, and the bonds they thus form represent a significant part of their socialisation. 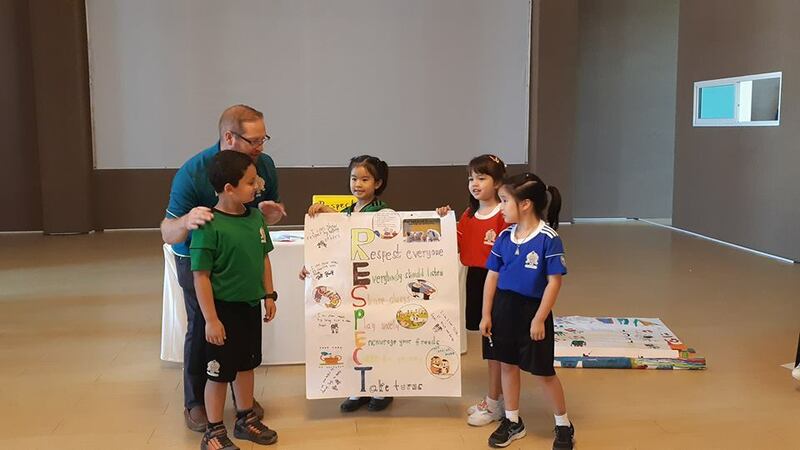 The school’s atmosphere is inclusive, caring and welcoming – all students and parents are regarded as important individuals and stakeholders in the school community, no matter what their various ages, backgrounds, origins and provenances may be. 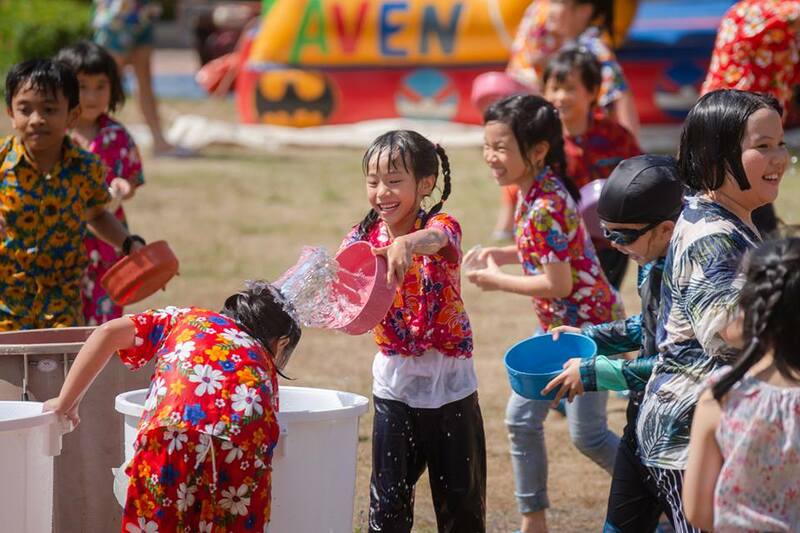 On Thursday 4th April 2019 Bloomsbury International School Hatyai celebrated Songkran inside the school in the afternoon. 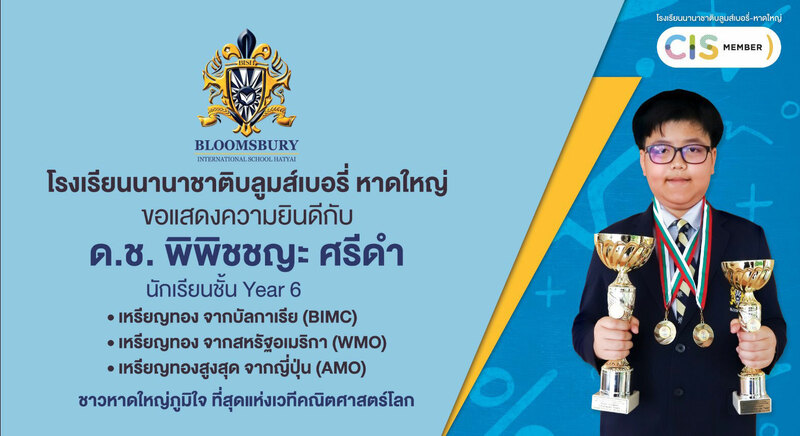 Bloomsbury International School Hatyai takes great pride in supporting all our students to enable them to realise their full potential to the maximum degree in all the subjects they follow.